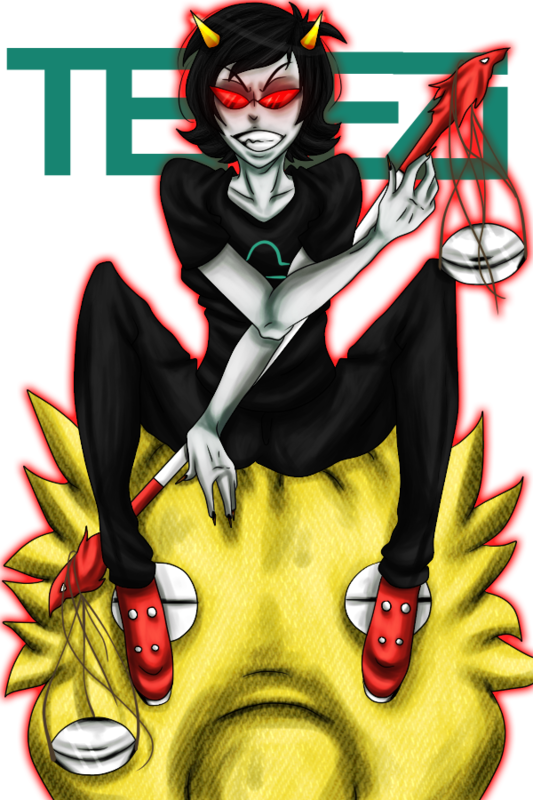 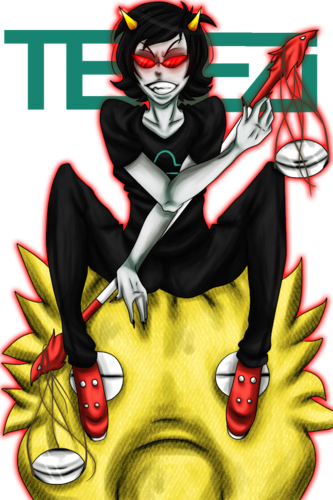 Homestuck just1c3 t1m3. . HD Wallpaper and background images in the Homestuck club tagged: homestuck trolls terezi.